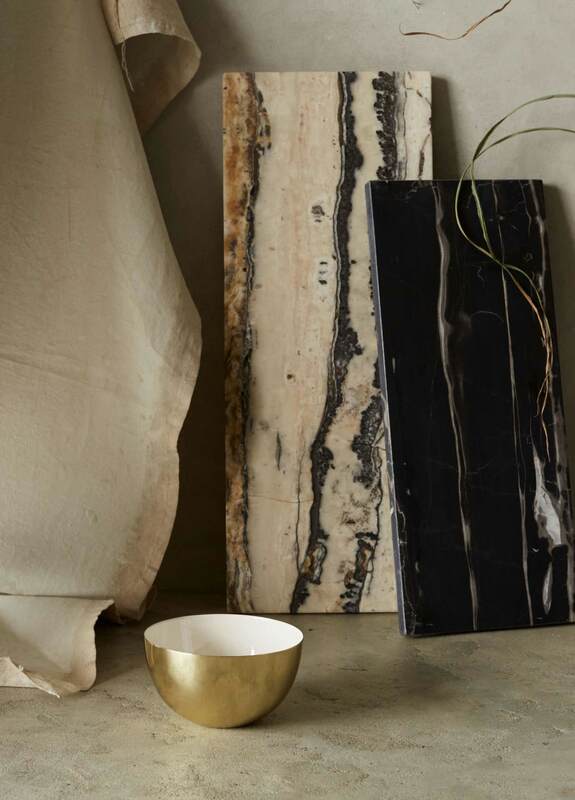 Splitting their time between Brooklyn, New York and upstate in the Hudson Valley, Nicholas Blaine and Paul Denoly created modern décor line Hawkins New York on the concept of city style in combination with country living. 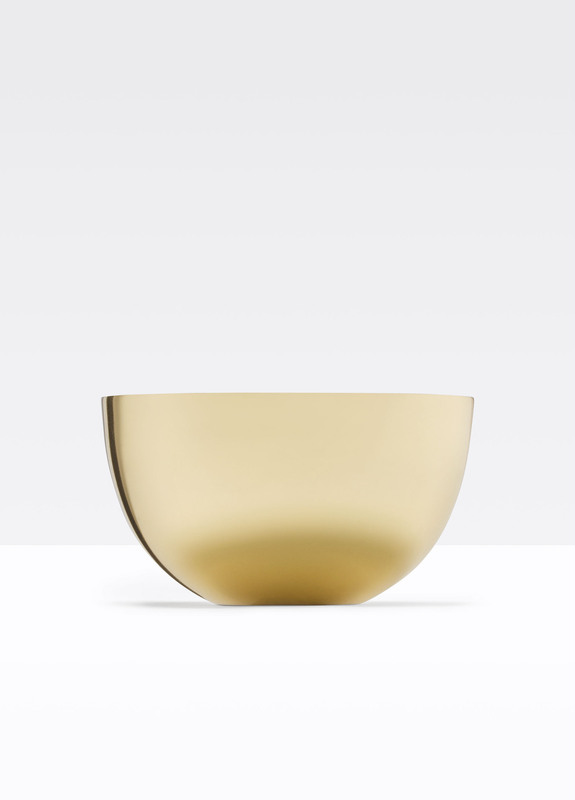 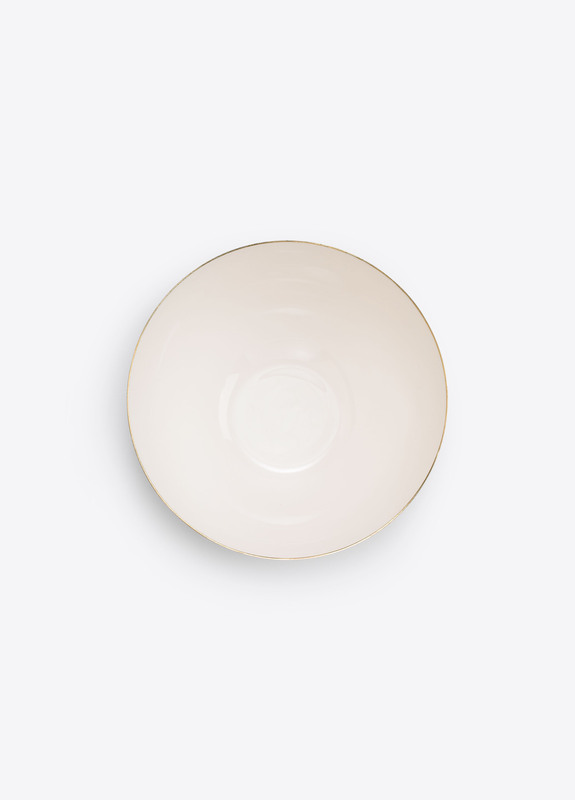 Petite bowl crafted in spun steel with a brass-plated finish and lined in white enamel. 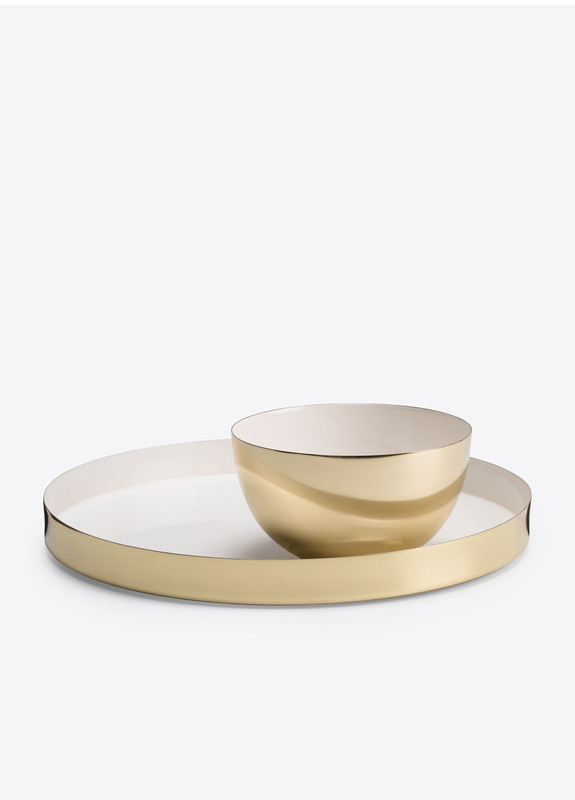 Material: plated steel, colored enamel.